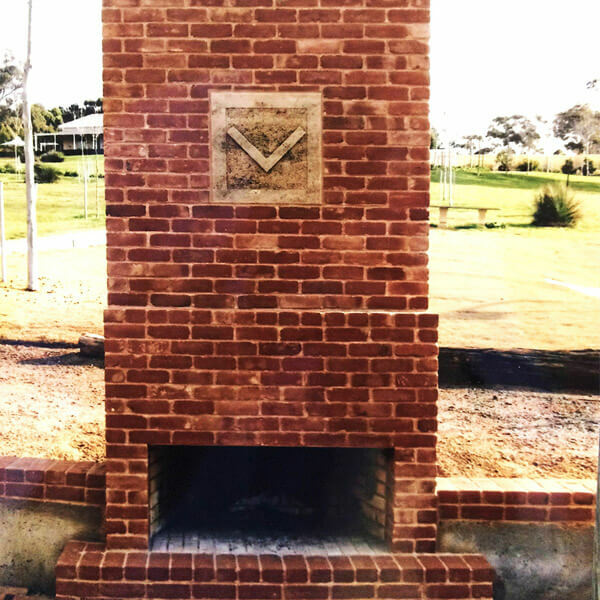 Littlehampton Bricks and Pavers has been making a range of fire bricks for many years. 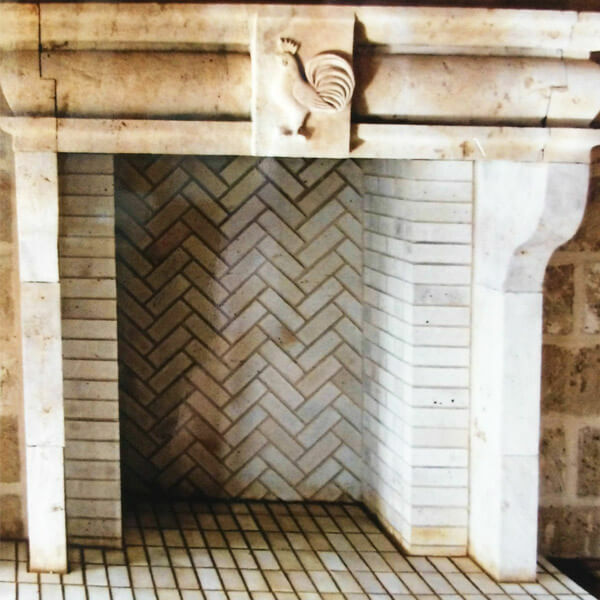 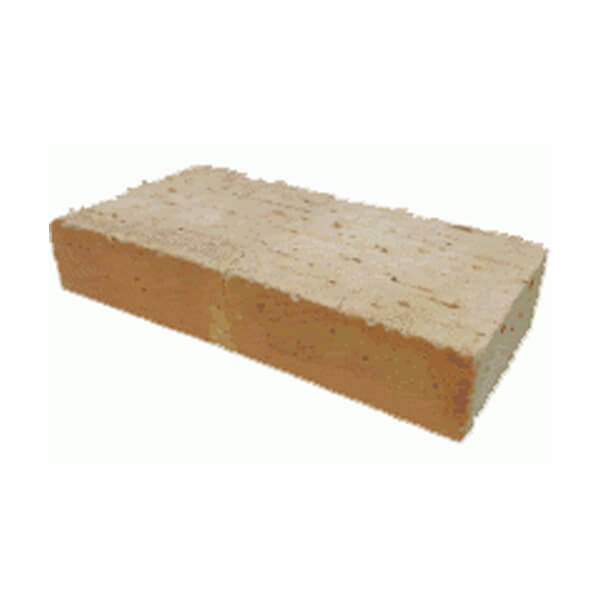 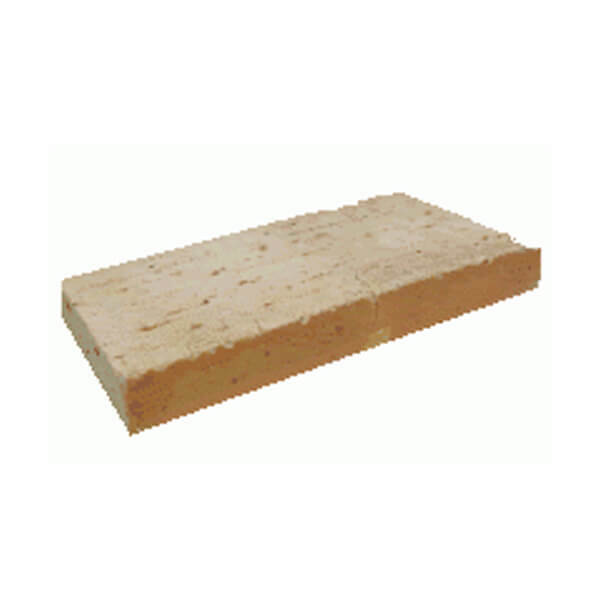 Whether you’re building a wood oven for an outside entertaining area or renovating a fire place, we have three different gauges of fire bricks to suit your needs – 76mm, 50mm and 38mm. 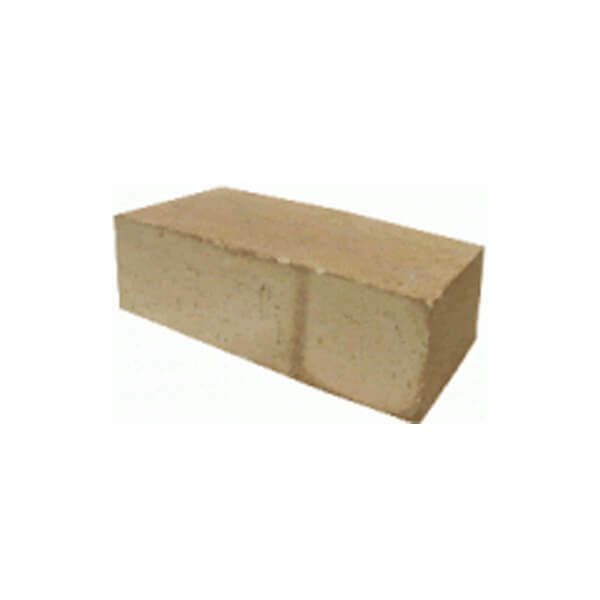 We also supply Fire Clay Additive for mixing with the mortar, available in 20kg, 10kg and 5kg bags. 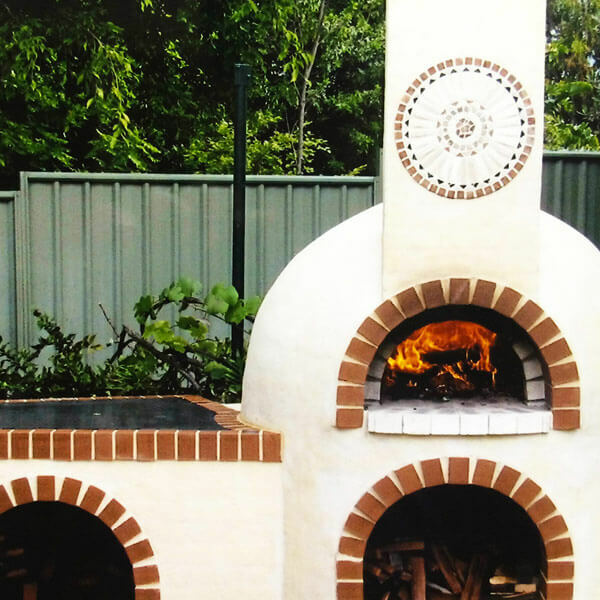 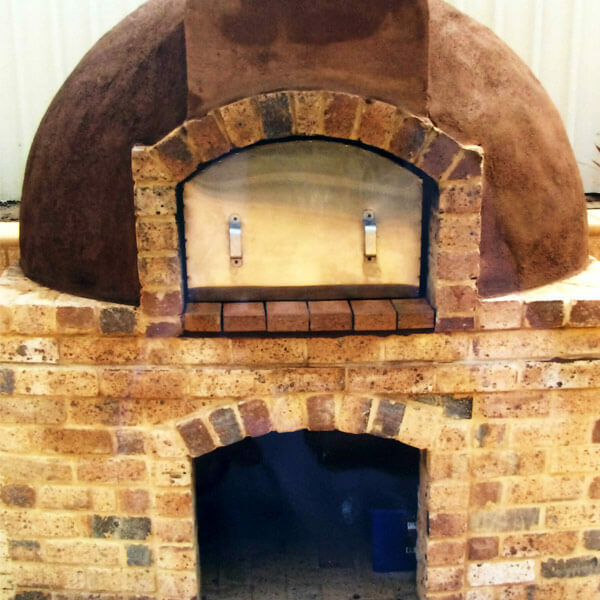 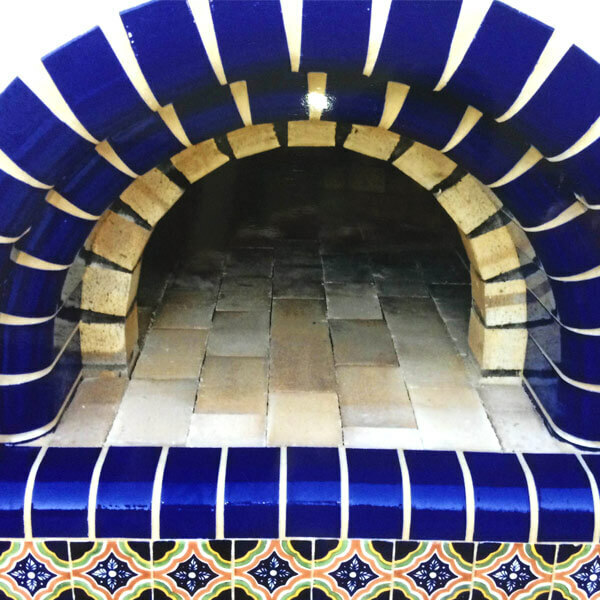 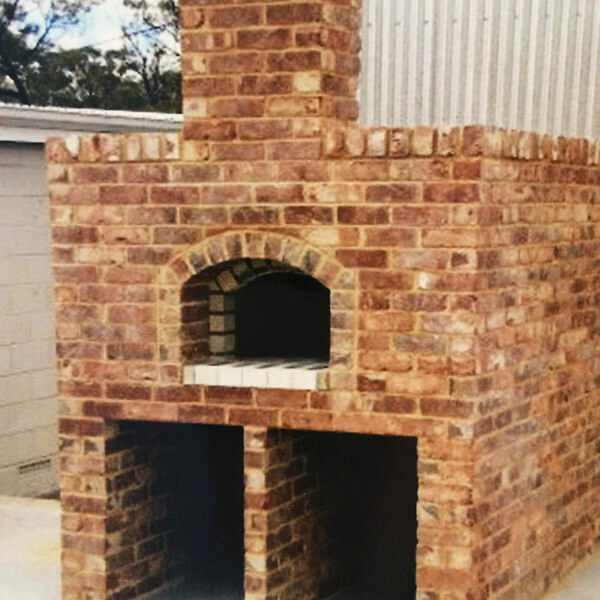 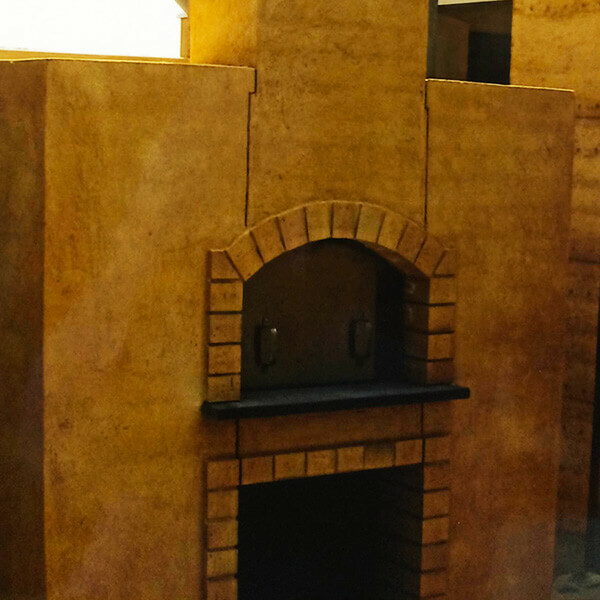 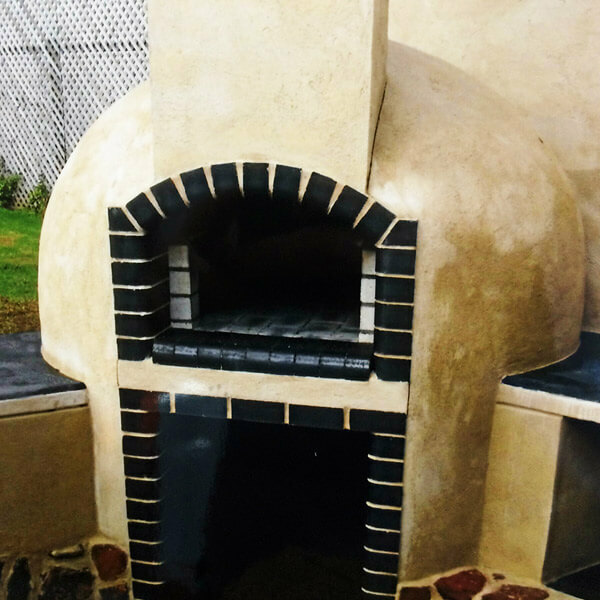 You too can build your very own wood fired pizza oven, just as two of our customers recently did!